Meet the people who make Mindful Yoga a great place to learn. Hilda, Dharma name Shraddha, E-RYT 500, is the founder of Mindful Yoga Studio. Shraddha began teaching in 2005 and offers a nurturing space for students to explore, heal and transform their bodies and their lives. She guides students in a rhythm that allows them to move in harmony with their breath and stay open to the moment. 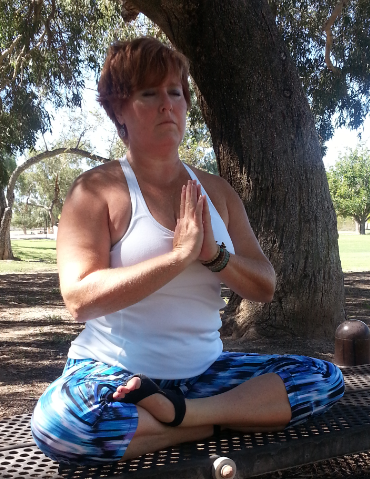 She has a 500-hour Healing Emphasis Yoga certificate and is trained in Yoga for Cancer Survivors. Other trainings: Svastha Yoga Therapy Training, 100-hour Mindfulness Yoga teacher training with Poep Sa Frank Jude; 120-hour Yin Yoga teacher training; Relax and Renew Restorative teacher training with Judith Lasater. Shraddha has over 3,000 hours of teaching experience. Shraddha teaches yoga for cancer survivors at Banner UMC Cancer Center. Shraddha has a Bachelor’s degree in Latin American Studies from the University of Arizona, a Master’s degree in Organizational Management and is a Certified CranioSacral Therapist. 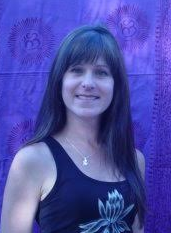 She offers cranio-sacral sessions at Mindful Yoga. Tracy has always been interested in health and wellness. Yoga has been part of this emphasis for most of her adult life, however, it took losing her mother in 2004 to teach her the true meaning of Yoga. She went to her mat to find solace, energy, and inner strength. As the practice started to take root, she felt a longing to explore the practices on a deeper level and attended a 200 hour Personal Growth/Hatha Yoga Teacher Training and was certified in 2007. She looks forward to continue the study of all-that-is Yoga, whether that be on the mat or away. began to immediately see the benefits of a regular yoga practice to her overall health and well-being. May of 2010. She completed her 300-hour teacher training in 2016. Pam brings a compassionate approach and, as a bookworm at heart, she also is constantly in study about the history, foundations and teachings of yoga, which she passes on to her students. For her, Yoga is more than just an asana practice but a way in which to live her life. Samantha’s background is grounded in a diverse array of Hatha yoga including: Ashtanga, Yin, Power, Forrest, Restorative, Bikram, Triyoga and Anusara, with a strong emphasis on Buddhist and Liberation Psychologies. Dedicated to daily practice, Yoga has taught her (and continues to teach her!) the art of letting go and the beauty of returning to what’s real. In her work as a mental health therapist and researcher, Samantha works to integrate eastern healing practices into western psychotherapy. Pep has been practicing yoga for 20 plus years. She has been teaching back care and gentle hatha style yoga since 2008. She completed her 250 hour and 300 hour of teacher training courses. Her teaching encourages students to explore the vast potential of their body byemphasizing the transformative and therapeutic aspects of the practice of yoga.Pep honors Gary Kraftsow’s style of teachings as she finds everyone enjoys the benefit of this safe style of stretching and strengthening yoga, even those with special limitations. Rooted in a desire to share the healing power of yoga with others, Courtney Frogge began teaching in 2013 after graduating from the 200 hour Hatha Yoga training. Her practice has helped her navigate the challenges she faced from a young age. Her life was saved by open heart surgery at 11 months old and recently had pacemaker-defibrillator surgery to manage her preexisting heart condition. She has personally experienced both physically and emotionally the benefits of yoga and meditation. Courtney also holds a Masters in Science in Violence, Conflict, and Development; read Philosophy at Blackfriars Hall, Oxford University; and a BA and BS in Philosophy and Rhetoric from the University of San Francisco. Jim’s practice grew out of a desire to keep active and stay warm through the long, cold winters in upstate New York. Jim moved to the desert in 1983. With a practice anchored in the breath, Jim strives to deliver a class that allows students to learn and maximize what they can get from a pose while supporting them in cultivating a practice that serves their own bodies and needs. Through individualized attention and instruction, his classes help students embrace their potential and limits, through proper alignment, modifications and when appropriate, with props and gentle hands-on adjustments. Jim’s 200-hour teacher certification is with Integrative Yoga Therapy. 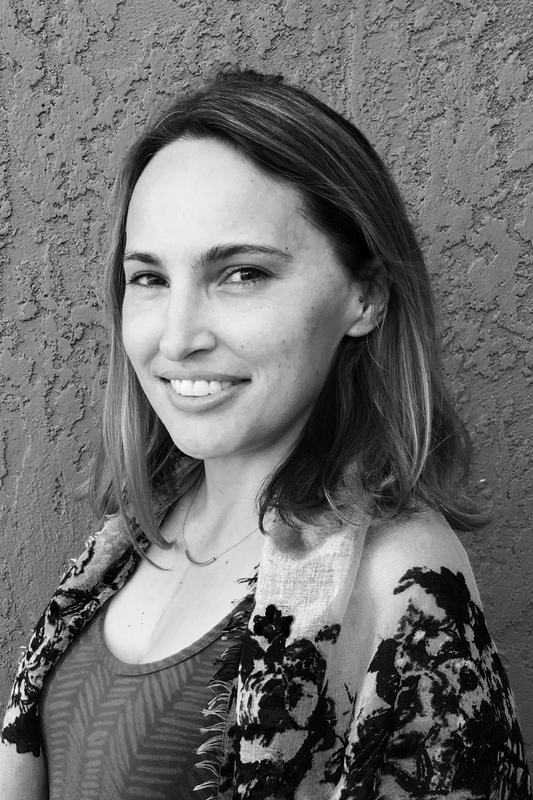 Nadia began practicing Mindful Yoga in 2003 when waiting to enroll in a massage therapy program at Providence Institute in Tucson. A certified massage therapist (Chinese Qi Gong focus), aesthetician, Reiki healer and artist, Nadia has been teaching in various disciplines for many years. Nadia is a graduate of the 7 Centers Yoga Arts Hatha Yoga Teacher Training and a Yoga Alliance RYT-200 certified teacher. She brings her depth of body awareness and anatomy to Hatha Yoga classes and integrates pranayama, philosophy, anatomy and energy practices with asana. Visit Nadia’s website: nadiahlibka.com. 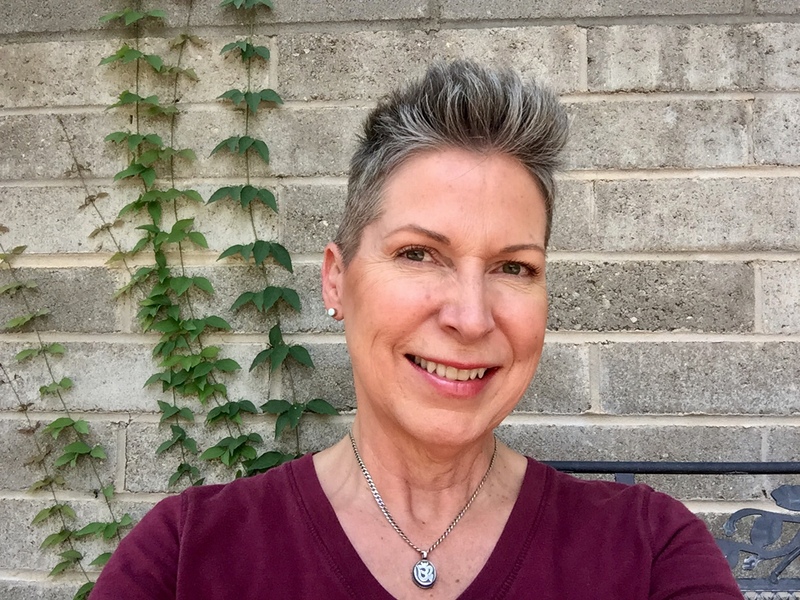 Jessica is a physician who has been a student of Yoga and meditation for more than 29 years and has been involved in health care for more than 34 years. 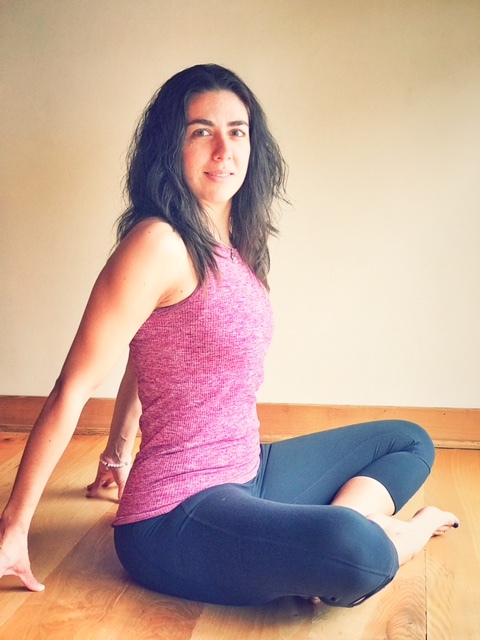 Jessica’s Yoga teaching is inspired by Sri Eknath Easwaran of the Blue Mountain Center of Meditation; Priscilla Potter, Swami Mahatarananda, of Tucson’s Yoga Connection; and Joseph and Lilian LePage of Integrative Yoga Therapy. 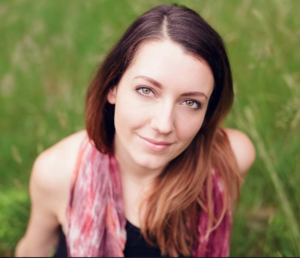 Jessica offers students ways to discover the Yoga tradition’s integrative tools, philosophy and path for self-aware transformation of body, mind and spirit. As director of Healing Path Yoga LLC (www.healingpathyoga.net), she is a Yoga therapist and teaches gentle Yoga, meditation, aqua Yoga, Yoga for heart health and chair Yoga. 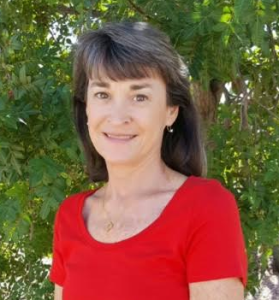 Jessica serves on the teaching faculty for the Yoga Connection, a Tucson not-for-profit studio and for Sundara Advanced Yoga Therapy Trainings. 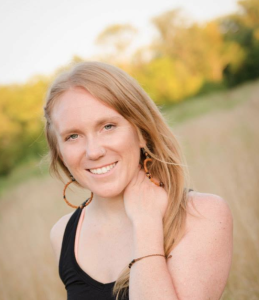 Jessica has additional certification in Yoga for Anxiety and Trauma Informed Yoga, Restorative Yoga, Back Care, Aqua Yoga and training with Connected Warriors and Street Yoga, for homeless and at-risk youth. She retired from the practice of medicine in July 2013 to focus on the further study and teaching of Yoga and integrative Yoga therapy. Kristy was raised in the Midwest and moved to Tucson more than 20 years ago, for the beauty and climate. She has worked in the field of behavioral health for 30 years and takes great pride in helping others enrich their lives. In May 2015, she graduated from Session Yoga Teacher Training with an RYT-200 with the Yoga Alliance. Her special interests include Yoga For EVERYBody (Bigger Bodies/ All-Inclusive Classes), Yoga For Cancer Survivors and Yoga for Anxiety. She has a Bachelor’s degree in psychology and a love for the healing power of Yoga.